Governments and legal counsel often require Prompt delivery of Certain Documents (E.g., 401K Safe Harbor, New Paid Sick Leave legislation notice, employee Hand Book with policy updates). Document delivery requirements are easily met with our Document delivery tool. You do not have to pay for postage anymore. 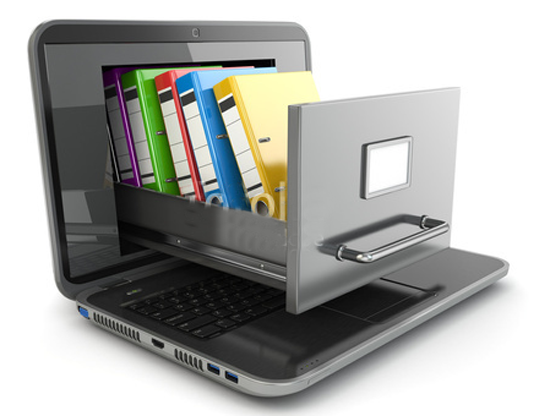 Documents are electronically delivered to employees upon login for their required monthly training. Proof of delivery is available via standard report.